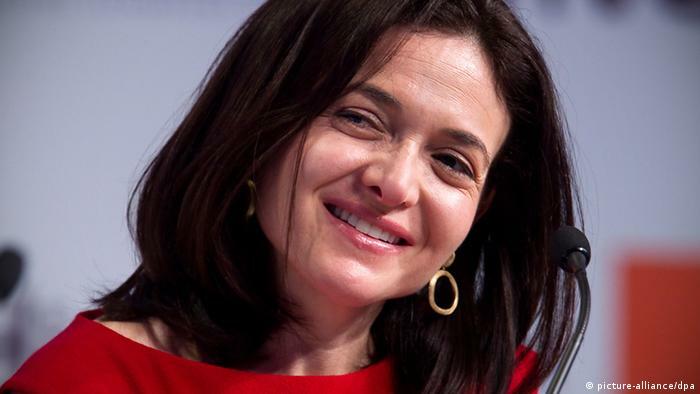 By Arthur Sullivan (DW) - In a wildly successful corporate career, Sheryl Sandberg became a billionaire. Through her feminist activism, she urged women around the world to “lean in.” But recent criticism could force her to lean out of Facebook. Few people are as instantaneously associated with two short words as Sheryl Sandberg is with “lean in”. The pithy phrase, which originated with her 2013 book “Lean In: Women, Work, and the Will to Lead”, was, from Sandberg’s perspective, a feminist call to action. It urged women to be more willing to lead, rather than follow, at work. It became a bestseller. It was part of a carefully cultivated PR strategy on the part of Sandberg and has helped make the Facebook Chief Operating Officer arguably the most famous businesswoman in the world. But there was much more behind Sandberg’s journey to the top of the corporate world than slick messaging. She was a central figure at both Google and Facebook during their respective rises from Silicon Valley startups to global empires, and she has become a billionaire as a result. For the past decade, she has been practically as visible as Mark Zuckerberg as the main representative of Facebook, bringing considerably more poise, charm and communications panache to that role than the often wooden former hacker. 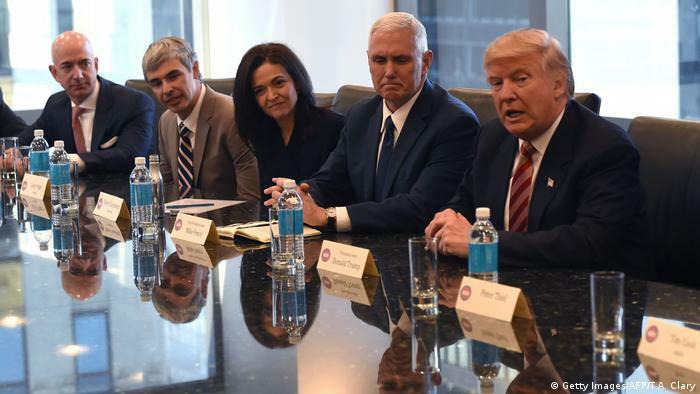 But Sandberg’s pristine image has been tainted in recent weeks. An extensive article in The New York Times, based on interviews with several current and former Facebook executives, is highly critical of the 49-year-old Washington DC native. It suggests that she tried to silence colleagues over the story of Russian interference on Facebook during the 2016 election, and that she pursued a particularly aggressive and calculated campaign to take on Facebook’s critics in the firestorm that followed that, and the Cambridge Analytica scandal. An article in this week’s Wall Street Journal suggested that Zuckerberg was now pinning some of the blame for Facebook’s recent travails on Sandberg and that there was a prospect she would leave the company in the near future. A star economics and MBA graduate from Harvard University, Sandberg worked for the Clinton Administration in the 1990s before joining a then-nascent Google in the early 2000s, when it was still in start-up mode. She made her name during seven successful years with the search giant, but left in 2008 to join Facebook following a chance meeting with Zuckerberg at a Christmas party. During her time with the social media giant, it has gone from being an unruly start-up with an uncertain future to being one of the biggest and most powerful companies in the world, with revenues of more than $40 billion (€35 billion) in 2017 alone. 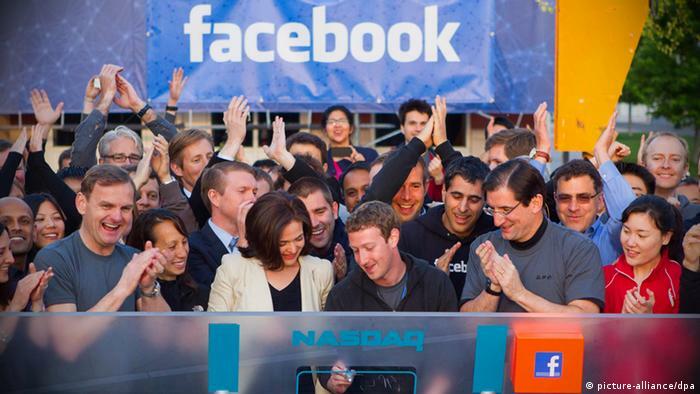 Sandberg has earned much of the credit and profited handsomely as a result. Regardless of whether she stays at Facebook or not, her status in the industry means she would be inundated with prestigious job offers were she to leave. A committed Democrat and regular donor to the party, a career in politics has been mooted. As well Sandberg’s brand of feminism, particularly aimed at girls and women with leadership aspirations in business and elsewhere, has made her a heroine to many. She also won widespread praise for the open way she spoke about bereavement and grief in the book “Option B”, which she wrote following the sudden and tragic death of her husband Dave Goldberg in 2015. Sandberg’s activism won her praise from well-known feminist leaders such as Gloria Steinem and Naomi Wolf but at the same time, her brand of “corporate feminism” has also been heavily criticized and compared to that of Ivanka Trump. In a review of “Lean In” in The Guardian newspaper, Sandberg’s book was described as “an infantilizing, reactionary guide for ambitious women”. Pulitzer Prize-winning journalist Susan Faludi wrote a particularly strong critique of Sandberg’s “Lean In” brand, saying it was part of a careful corporate strategy being pursued by Facebook and several other businesses in the name of profit,rather than anything genuinely aimed at true female empowerment. She also wrote of the aggressive way in which Sandberg advocates had pursued those who had criticized the book. The charges leveled against Sandberg in The New York Times are considerably graver, however. 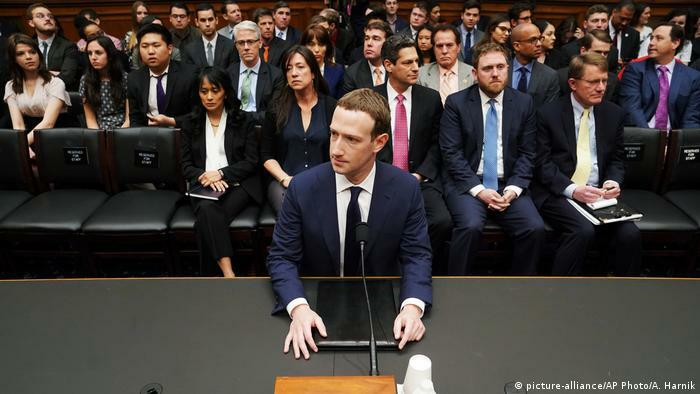 She is accused of having dealt wholly inadequately with the multiple problems Facebook faced over the last few years, particularly the allegations of political interference on the platform by Russian hackers and the fall-out that followed. “Some colleagues believed that Ms. Sandberg — whose ambitions to return to public life were much discussed at the company — was protecting her own brand at Facebook’s expense,” the article states. Although Sandberg may yet stay at Menlo Park — and current reports suggest she will —her legacy has been tarnished, if not quite defined, by the looming shadow which Facebook tries but cannot seem to escape from.